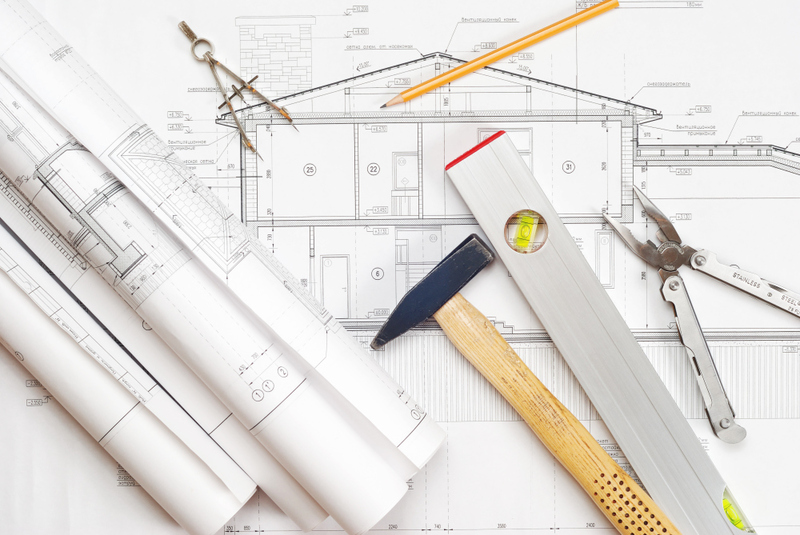 Design Build new Homes and Additions! Project Ideas? Need to expand? 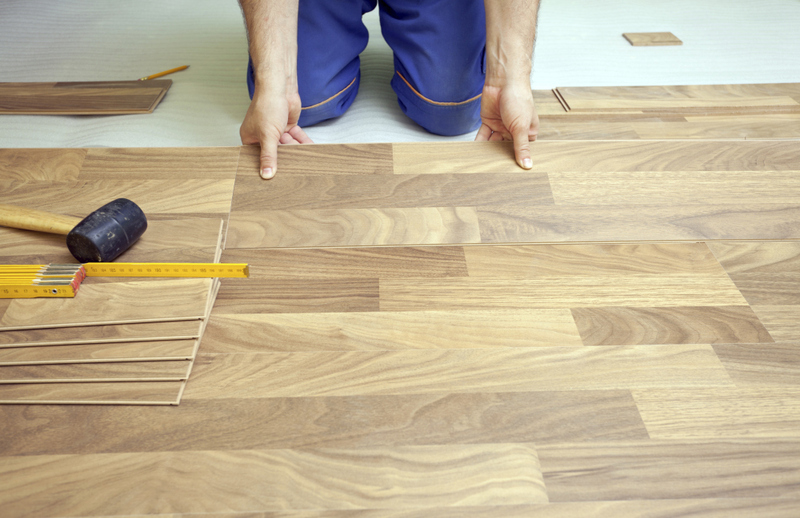 Our job is to make yours easier so you can enjoy your home! No matter what kind of project you want to tackle, we can help! 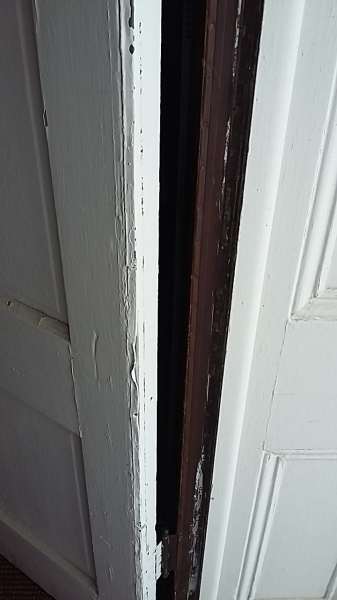 As you can see, the joinery has slowly pulled apart over the years and has caused much of the "out of square" problems and making the door stick. New door installed on the corrected jamb, with ball bearing hinges and made of solid hard pine! Finished with a custom faux wood technique and installed a premium lock and handle set. 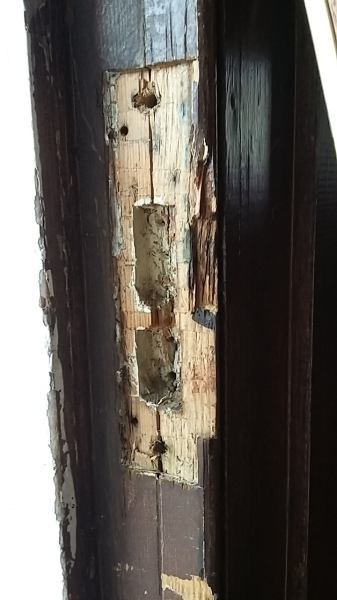 Damaged 200 year old door. 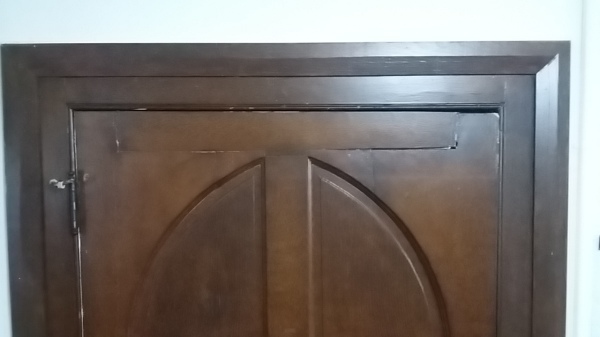 The jamb and sagging door are both out of level and square. the paint is very old but relatively in tact on the inside. Exterior: paint is chipping off tremedously, weatherstripping is almost non- existent, and knob/handle are loose and do not latch properly. Kitchen makeover including refinishing cabinet faces from oak to a painted off white, installation of tile backsplash, removal of bulkhead, and all walls repainted. My husband and I had our entire upstairs renovated to include two and a half baths, a large kitchen, new windows , a deck and and painting. My favorite project was the kitchen as I enjoy cooking and sharing my now beautiful surroundings with family and friends. My husband and I appreciated the excellent quality of the work done and especially the helpful suggestions from a contractor who can address any home needs. 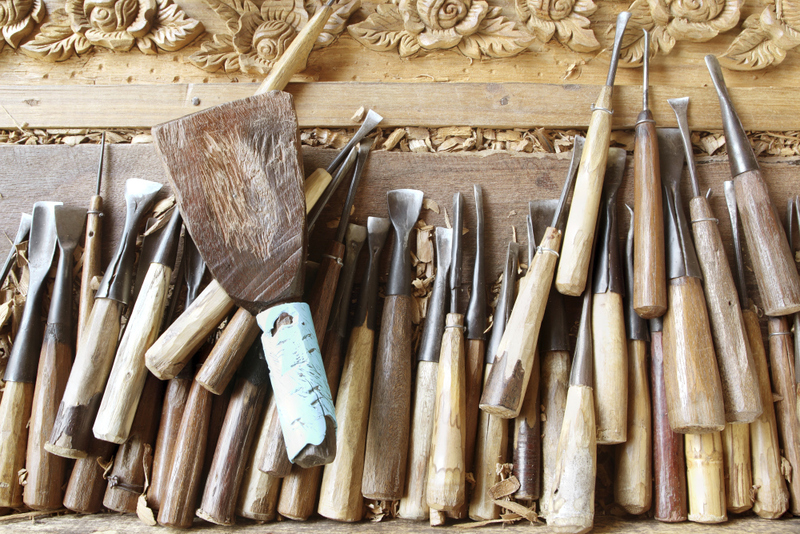 We did not need to employ a number of contractors with different expertise. One stop shopping! It was a pleasure to communicate with Joe and Christen who worked tirelessly to please me and my husband. They respected our ideas and made changes according to our " decorating needs". Equally as important was our ability to trust the Thibodeau's in our home when we were away at work or on a trip. Communication was effortless and the prices were more than fair. A bill was mailed when the job was completed and it was itemized. Their company values honesty, integrity and an excellent work ethic. 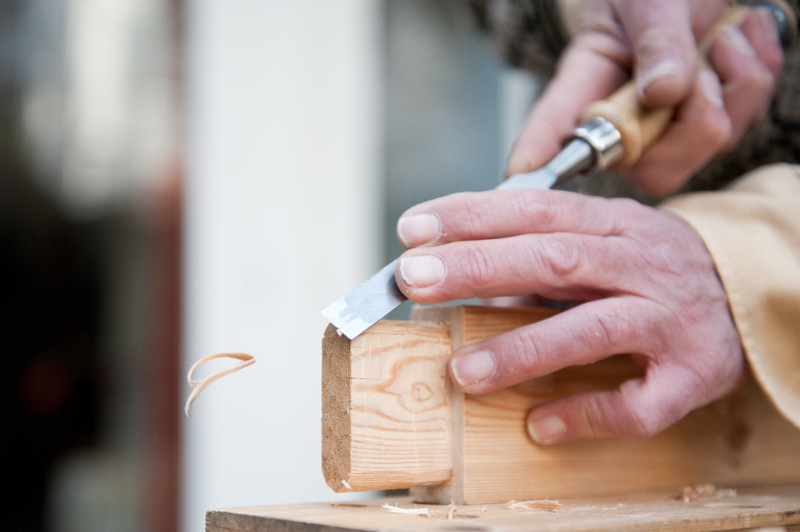 My husband and I came to feel that we could call Joe without hesitation- anytime we needed home repairs or renovations. I have referred three other families and I will continue to refer to this company. Thibodeau Contracting Company is truly a "one in a million Company". Excellent service, polite and friendly. Arrived on time and did an outstanding job on installing my garage door and fixing my automatic door opener device. 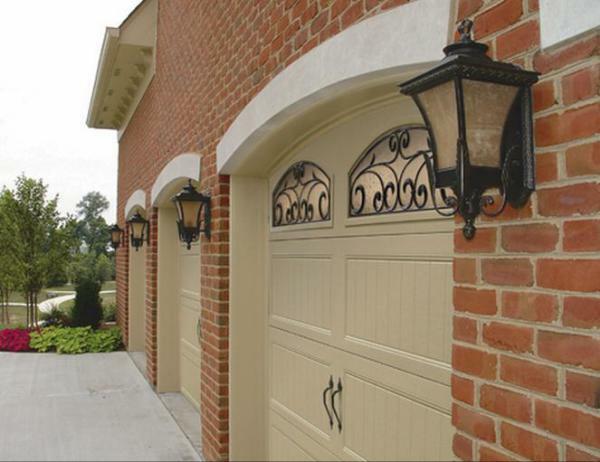 I would recommend this contractor to anyone who requires a garage door installation. He also sent me a thank-you card for hiring his company to provide my service that added personal touch can make the difference. Can’t beat this type of professional service! Joe contacted me the day I submitted the request, and arranged a time to come by to measure and give me an estimate a couple days later. His estimate was more than reasonable and ultimately he and his guys did a GREAT job the same week I got the estimate! Project: Demolish and Remove Structures Comments: Found contractor to be very honest, professional hardworking would highly recommend them. Very quick to respond to service request. Joe was able to complete the project in a very timely manner and at a very competitive price. I would recommend Thibodeau Contracting to anyone and I hope to use his services in the future. The final job was A+ and very dependable. Thibodeau Contracting recently installed a new roof on our home and remodeled our kitchen. They take great pride in their work, were efficient and extremely professional. We couldn't be happier with the results. They are a great company and great people. Thank you for a job well done. Great people who do great work. I'd recommend them in a heartbeat. Joe Thibodeaux and his daughter Christen are a pleasure to work with. The quality of their work is excellent. They maintain good and timely communication. I recommend them highly.